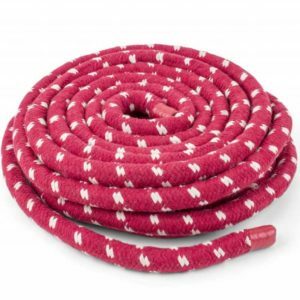 This light tug of war rope from cotton is ideal for the playful strength and endurance training of children. 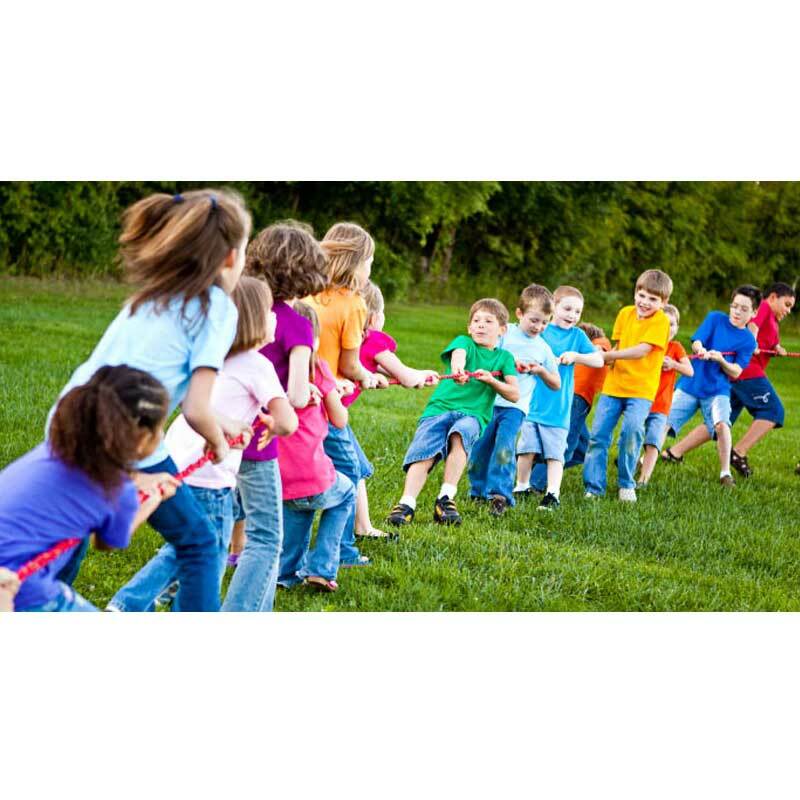 Cotton is a soft natural fiber with a smooth and user-friendly surface. No burning sensation in the hands. Provides good grip. Small diameter for small hands. The rope is protected on both ends with tape against fraying. Use only under close adult supervision. 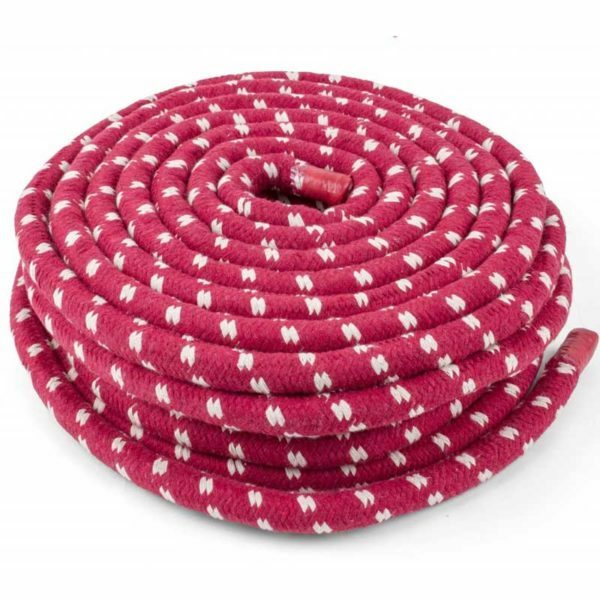 Attention: This rope is not suitable for lifting loads!